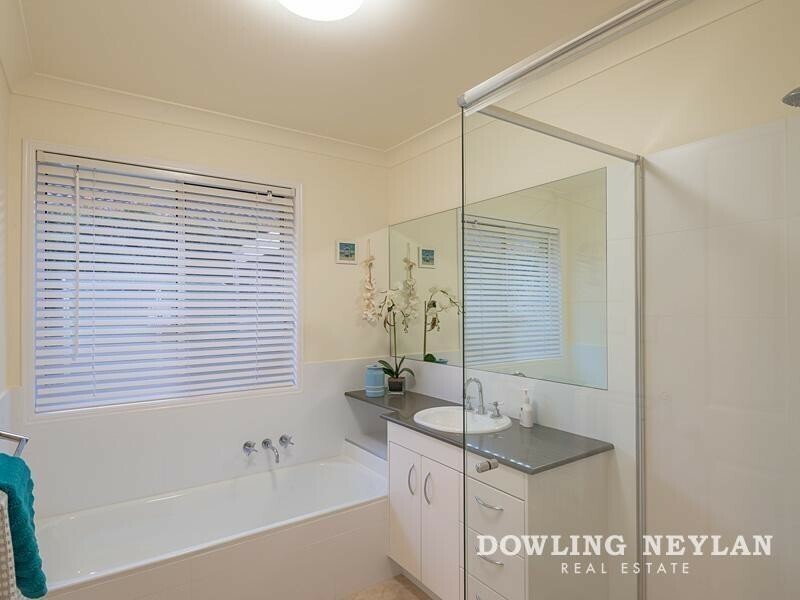 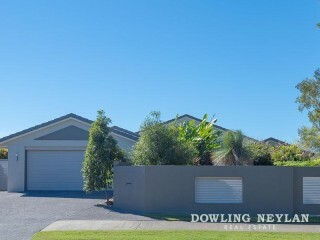 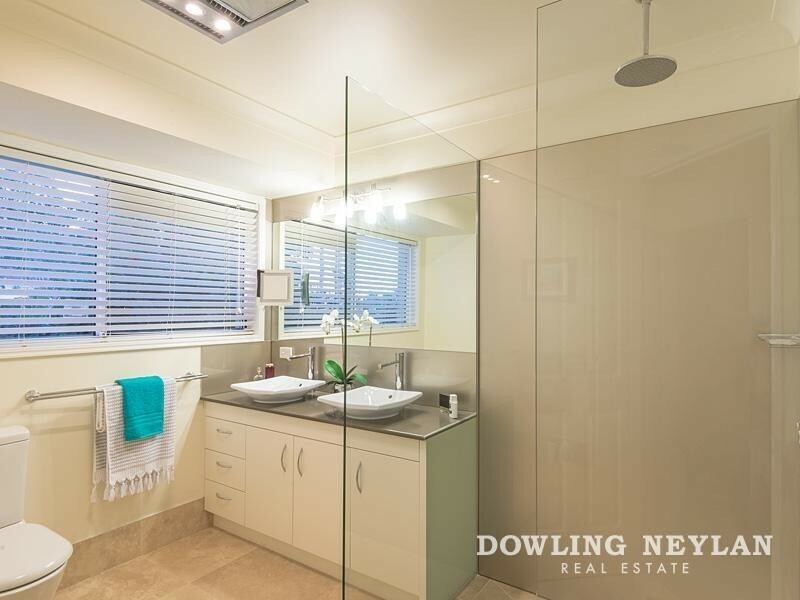 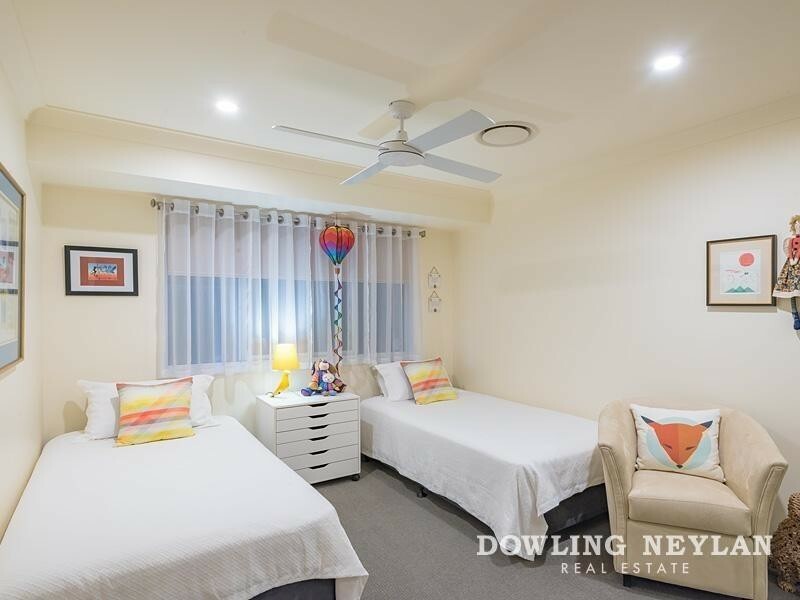 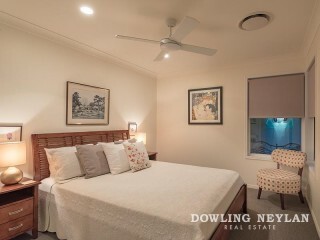 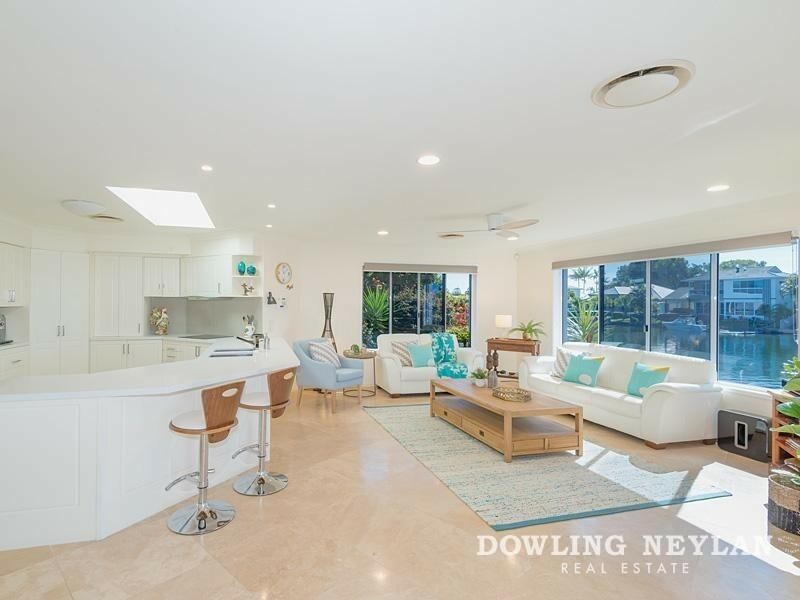 Spacious in design with the simplicity of single level living, renovated and finished to a high standard, this immaculately presented home captures stunning waterfront views and provides ample accommodation for the entire family. 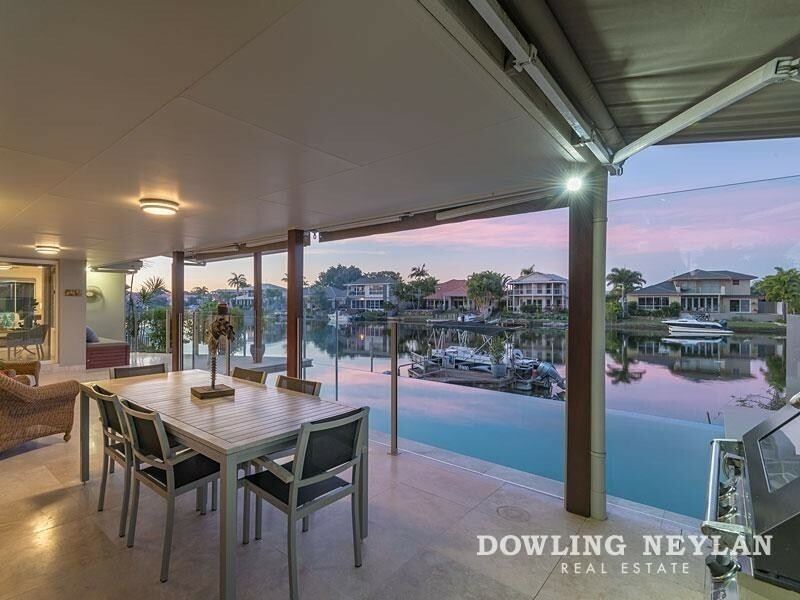 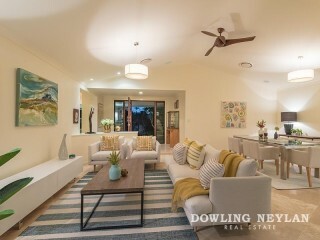 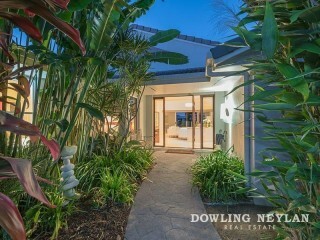 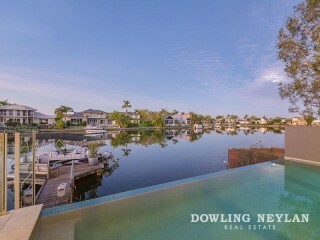 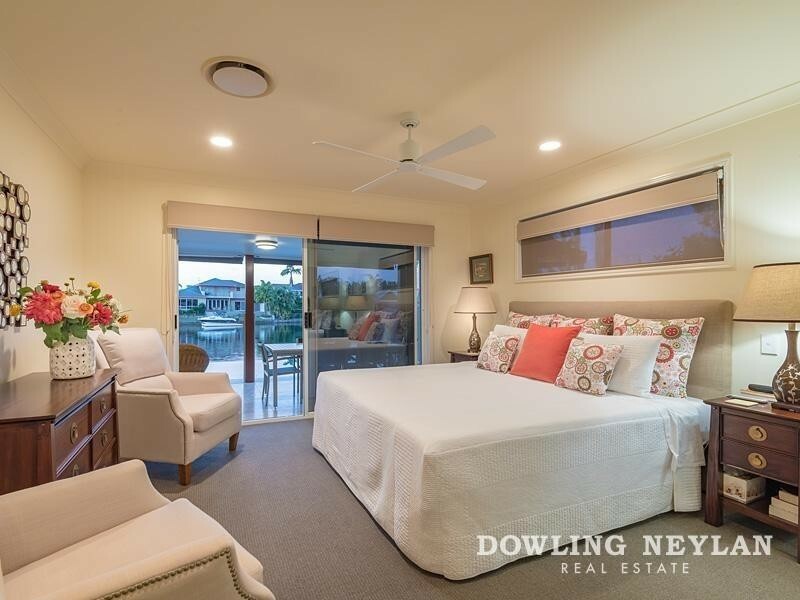 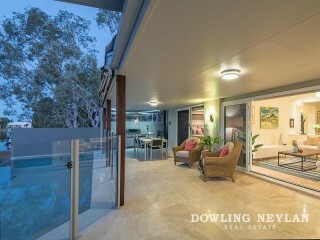 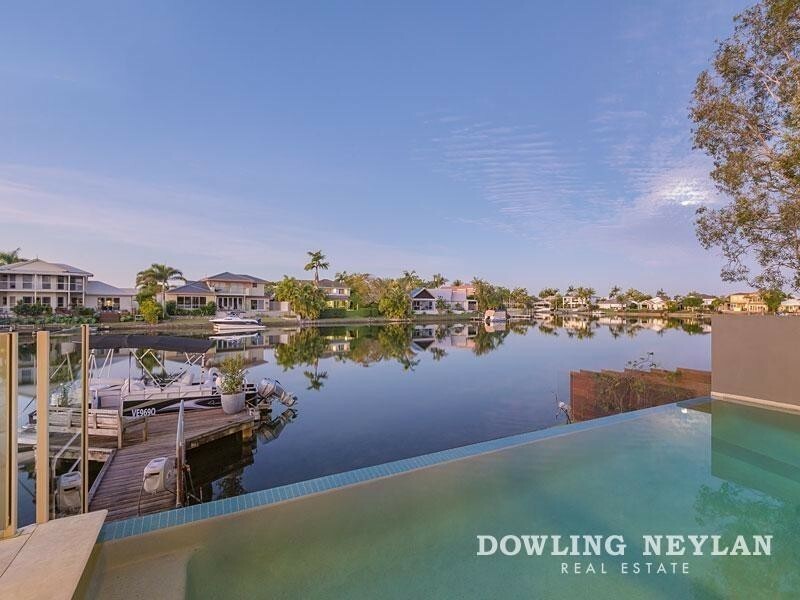 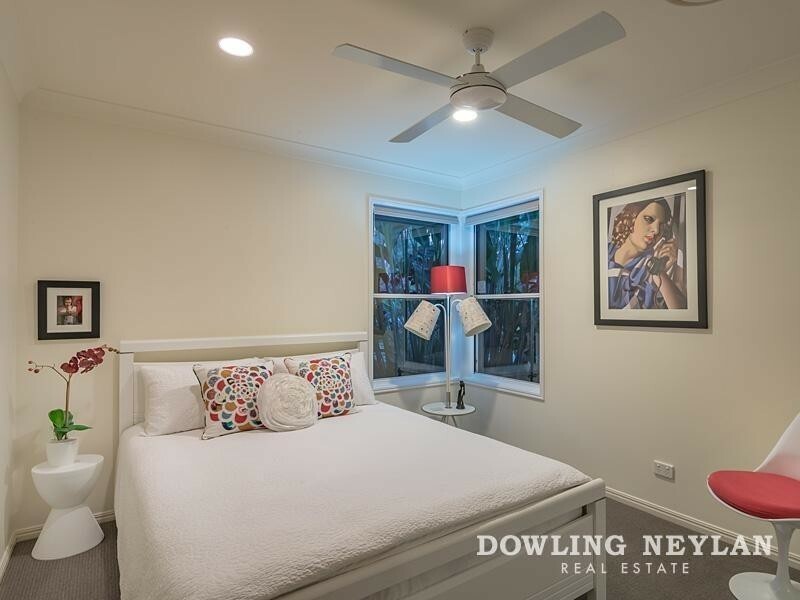 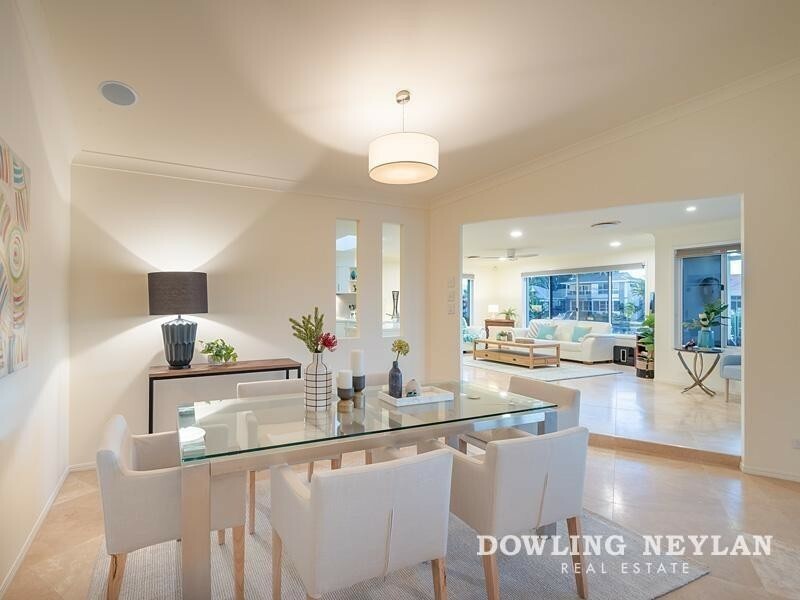 Located adjacent to a picturesque and peaceful waterfront park, this light and bright northern aspect single level waterfront home offers delightful living with impressively proportioned interiors and a wide 24 metre water frontage. 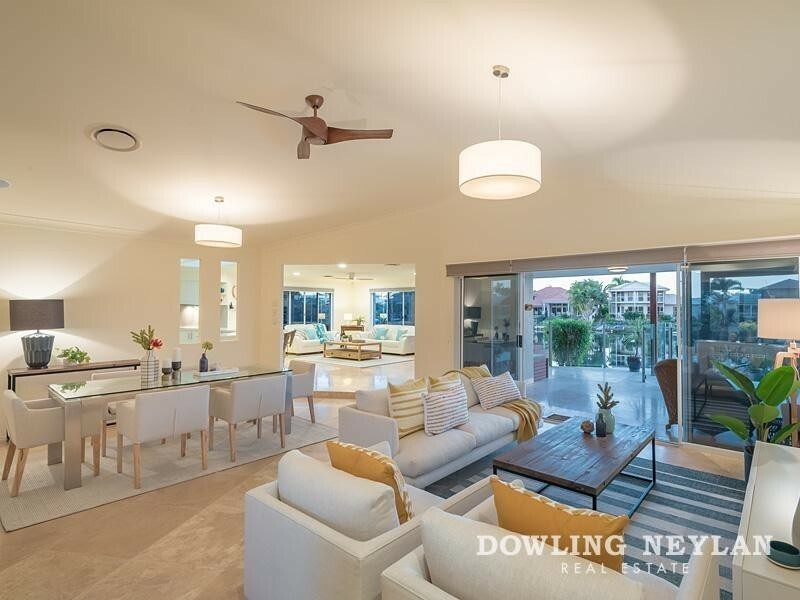 Quality features and finishes includes travertine floors, well-appointed bathrooms and contemporary kitchen. 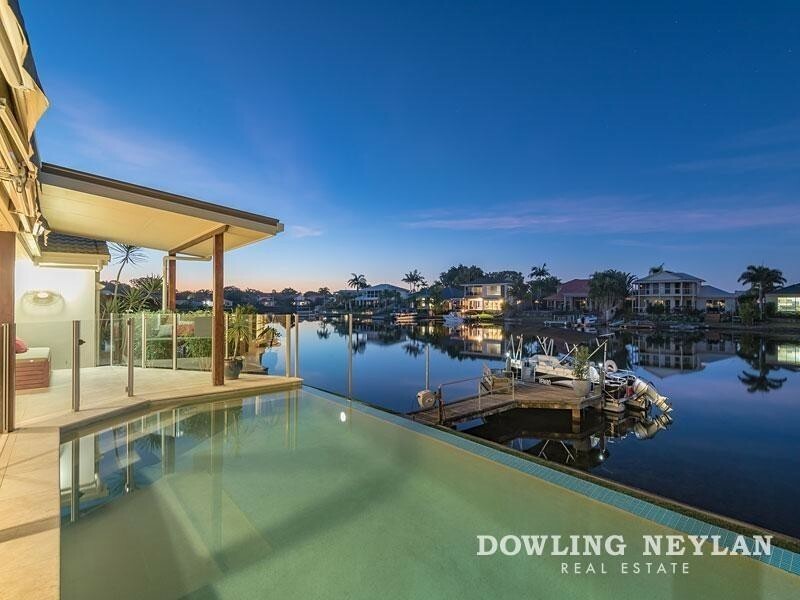 The home benefits from year round sun and protects it from the prevailing trade winds allowing you to constantly enjoy the Noosa Water's lifestyle. 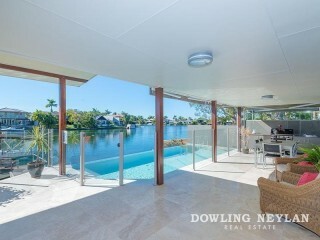 You will be impressed by the open plan living area with high ceilings which flows to the elegant undercover terrace spanning a magical water aspect, bringing together an impressive connectivity between indoor/outdoor living. The inground infinity wet-edge swimming pool, built in BBQ and jetty is perfect for the outdoor enthusiasts. 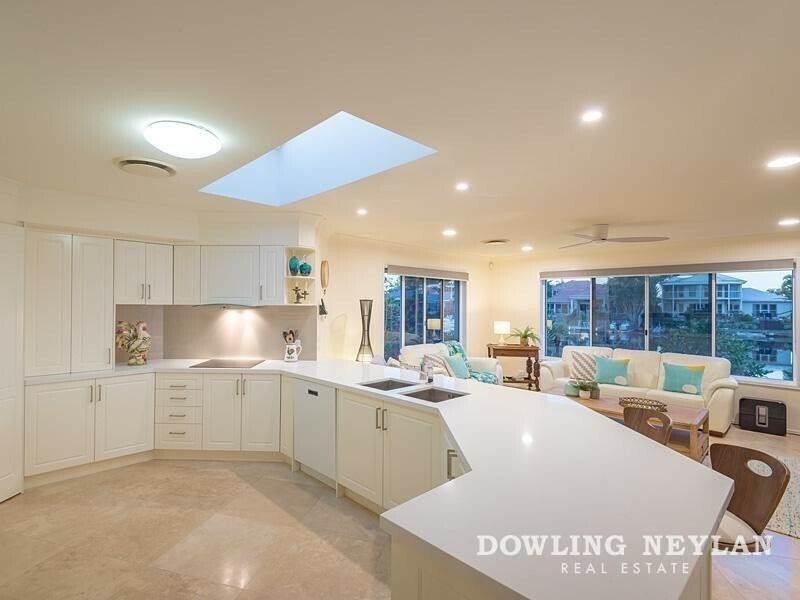 Spacious in design, the gourmet kitchen features extra-large bench top, ample cupboards and drawers for storage and an induction cooktop. It also features a wide skylight which illuminates the entire space with natural sunlight. On one side of the residence is the king size bedroom overlooking the canal with a well-appointed ensuite. 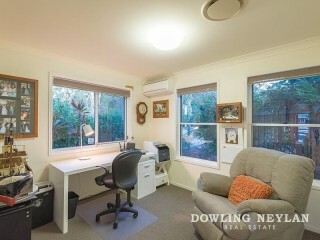 A generous office allows for the perfect work from home environment. Well separated on the other side are the other 3 bedrooms, bathroom and laundry. 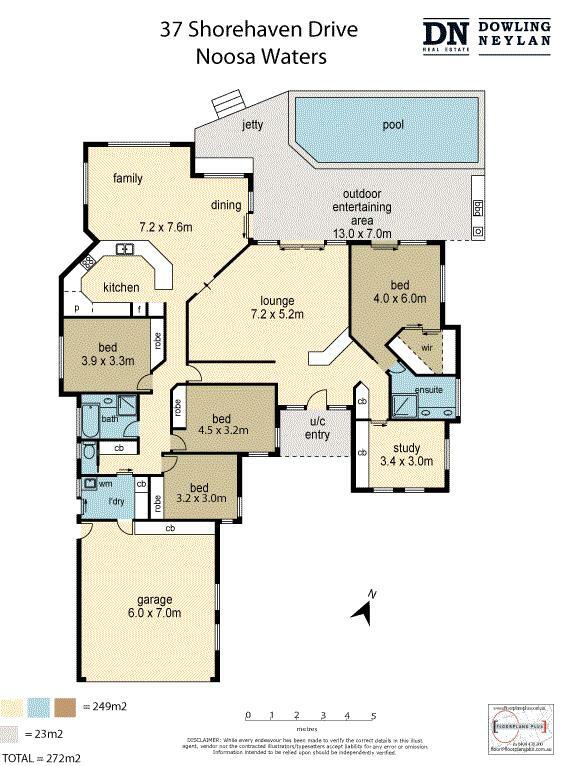 An abundance of additional features both inside & out, ensures comfort and convenience. These features include ducted air conditioning, established jetty, built-in speakers, easy care gardens, intercom system to the front gate, solar panels, double lock up garage, side and front access for caravan or boat. 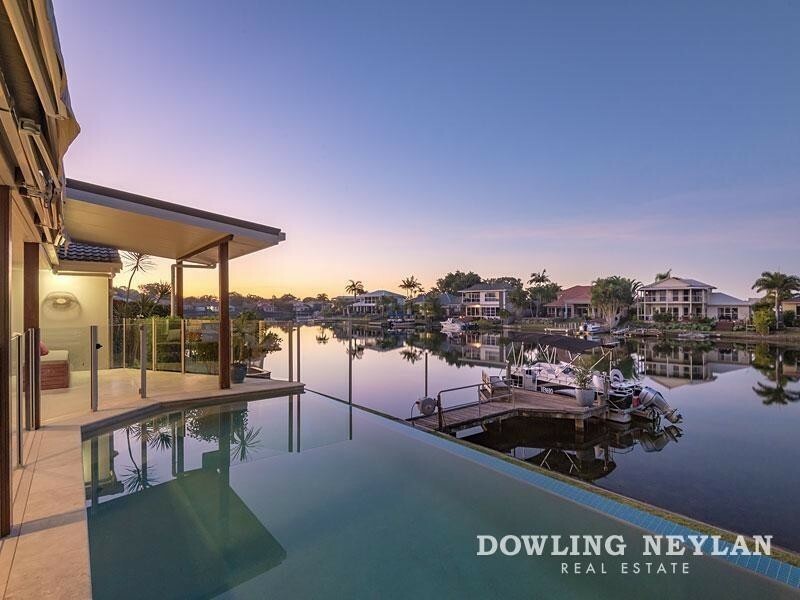 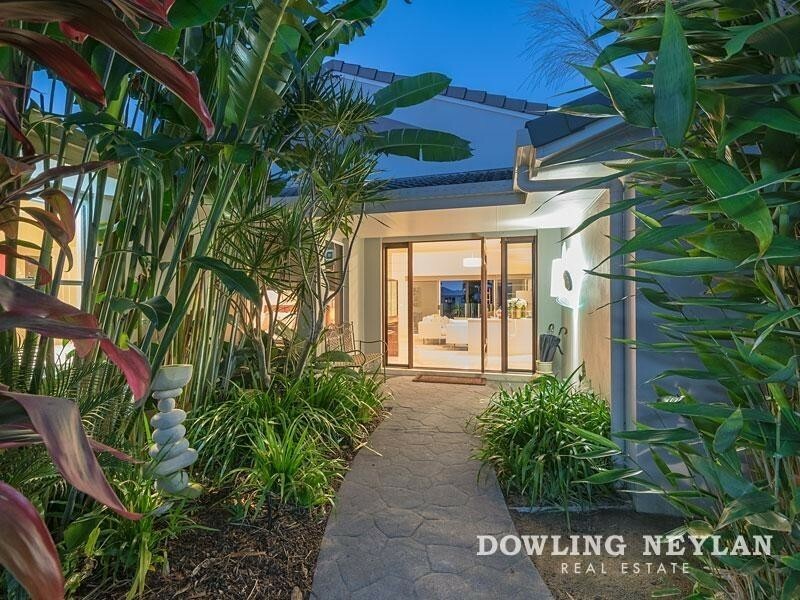 All this with the convenience of being just moments away from the vibrant river precinct and protected waterways of the Noosa River, this is an excellent opportunity to invest in one of Noosa Water's most enviable positions.